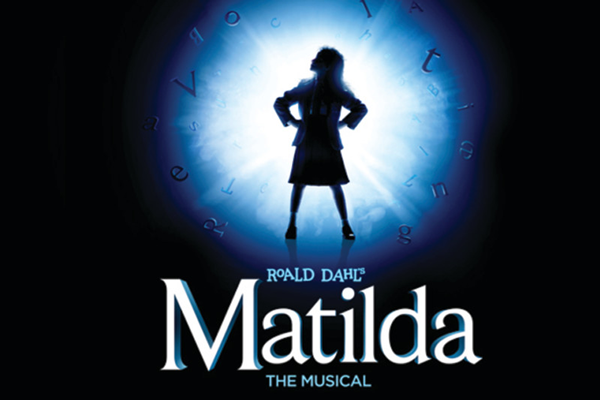 Fort Wayne Civic Theatre & Fort Wayne Youtheatre present the Tony award-winning musical Roald Dahl's Matilda. This captivating tale of an extraordinary little girl is based on Dahl's novel and the 1996 feature film. Matilda The Musical is a captivating tale that revels in the anarchy of childhood and the power of imagination. Rated PG-13.